Saltwater fishing is usually an adventure. The possibilities and the wide range of fish that reside in the ocean make any fishing trip even more exciting. Inshore fishing can provide sea trout, snook, redfish, mangrove snapper, tarpon and much more. 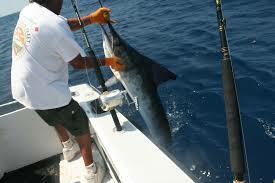 Going offshore or on deep sea fishing excursions make the sky the limit. 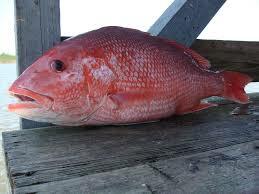 Fishing inshore may include the flats, the passes, canals, bays, inter coastal waterways and on the beach. These inshore areas are usually calmer and relatively shallow water and can provide a lot of fishing action. Offshore fishing is almost like a different world where you must keep your eye on the weather conditions and how rough the seas are, in addition to paying attention to the fish.